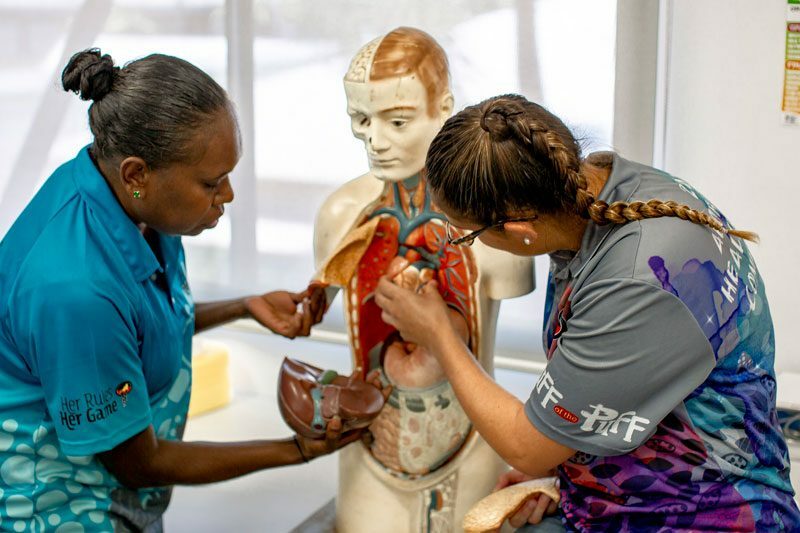 This course provides entry level professional knowledge and skills for students intending to work as Aboriginal and/or Torres Strait Islander Health Workers. 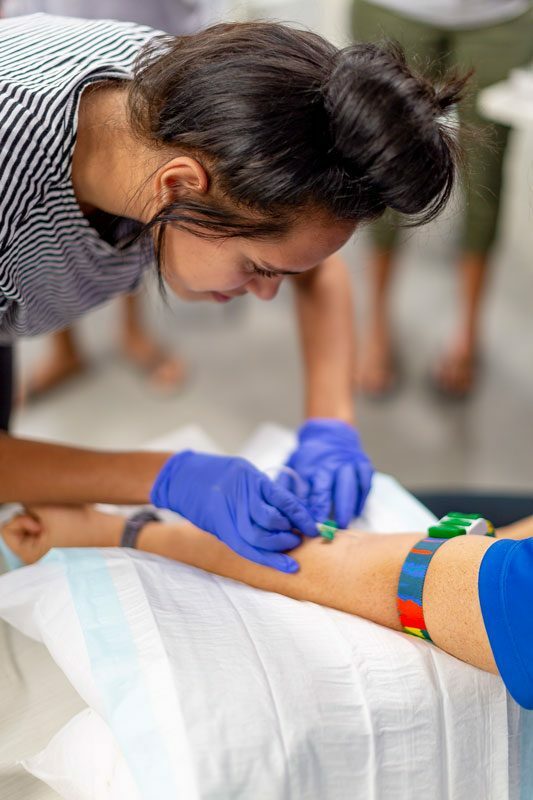 As well as a theoretical component, the course provides practical experience in working with Aboriginal and/or Torres Strait Islander clients in the form of a clinical / vocational placement. Aboriginal Health Workers often receive ongoing supervision and guidance in their position and work as part of a team in a health care setting providing services to Aboriginal and Torres Strait Islander peoples.